This post is part of the 2016 April A to Z Challenge. This short story is usually part of a collection entitled Xingu and Other Stories, but it is now also available by itself. Edith Wharton’s Xingu is a hilarious take on Ladies Book Clubs and luncheons. Written in 1916, the story centres around a group of six ladies who regularly get together to discuss literature, even though some of the women do not even bother to read the books. And yet, their contributions are often somehow fitting. When a famous guest author comes to town, nothing really goes to plan as this guest does not want to discuss anything – except for Xingu. While all of them assure that they have studied it, and the guest wants to appear superior, it’s one of the less popular members of the women’s club who has to take her down a peg. 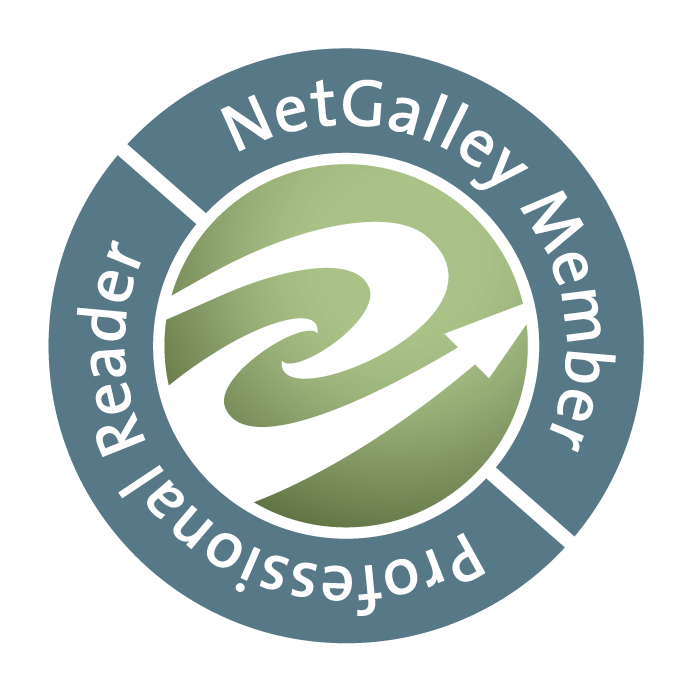 It’s a brilliant satire of book clubs and critics and hilariously funny. Calling out the snobbery and pretentiousness of ladies who want to seem cultured but refuse to do the legwork. Incidentally, the book club members also represent the different types of readers. The purist who wants to internalise the entire book, and the one who only reads a book if the man gets the girl at the end, to the non-reader who just wants to look and sound cultured. Despite the story only having 48 pages, it is full of sarcasm and social critique. 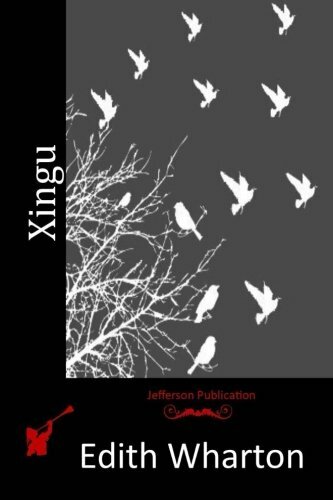 Xingu is a clever, timeless story, that makes for an entertaining short read.